How Do You Close Out the Year? Do you have New Year’s Practice? As I was working on my end of year closing and manifesting/planning for next year, I thought ... I should share what I do with you. I have a bit of a closing ceremony for the year and a new beginnings ceremony. You may want to implement one or many of these things into your new year practice and just sit back and watch in curiosity to see the magic unfold. Every year I have a closing ceremony and a new beginning ceremony to celebrate the new year and I thought I would share some of the things I do as something may resonate with you and you might want to give it a go. Every year for many years I have implemented small changes in my lifestyle; creating a daily practice, getting centered & practicing more love and gratitude, changes in the way I eat, changes in the way I move my body, changes in my mental health; letting go of what no longer serves me and forgiving more. With each passing year, my life continues to get better and better. The more I focus on love and finding the blessings (having gratitude), the more abundance I create. My life just keeps getting better and better and I want the same for you! If you know me, you know I don't do resolutions. For my closing ceremony, I look back over the year. I look at all the triumphs and the hardships. I send thanks for them both! Yes, even the hardships because they provided me with valuable lessons and are preparing me for so much more. I write letters to those that have hurt me and burn them. as the letters are burning, I send them love. This helps to open my heart so I can have room for more love to come in. For the upcoming year, I write down what I want to accomplish. I create a vision board to assist with manifesting my goals. I come up with a word to focus on with intention for the entire year, this becomes my theme for the new year. Sometimes I do a full card reading (whichever is my favorite deck at that time) to help me map the year. I run my astrology report for the year so I can plan accordingly. This is a great tool because it will tell me when is a good time to start something new or maybe there is a better time and I should wait and so much more useful information based on the planets alignment based on my personal info. I can run an astrology report for you too - click here. Whenever I have done resolutions in the past I would get all gangbusters for a few months and then it would become too much work and I never stuck with them. It's important to me to move in such a way that feels good to me, slow, and with the intent of creating lifelong lifestyle habits. So for me, resolutions don't work, intention and commitment to my self does. I have created an amazing year of free support to you! If you haven't already, be sure to join The Gratitude Movement because we are starting in just a couple of days! It's totally free, beautiful support for you for the entire year. 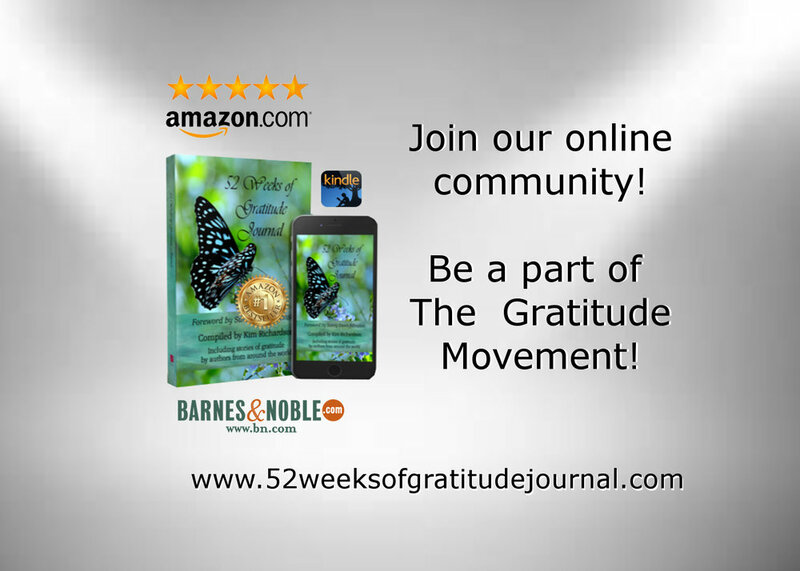 Come let the authors of the 52 Weeks of Gratitude Journal support you on your gratitude journey and watch the miracles in your life unfold. If you haven't gotten your books yet, click here to purchase or download your copy. We will be starting in just a couple of days. Happy New Year, it's going to be an amazing one! 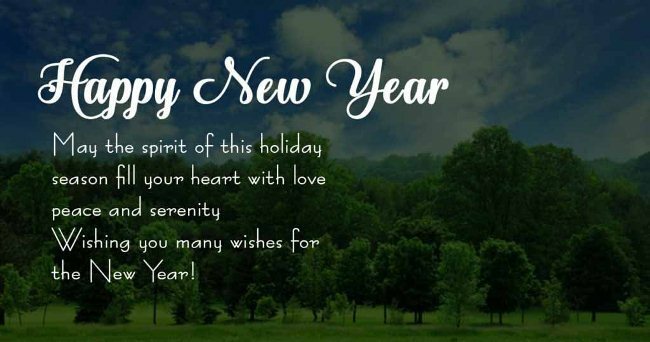 Many New Year's blessings coming your way! Effective Midnight 12/31, my Divorce with be Final!